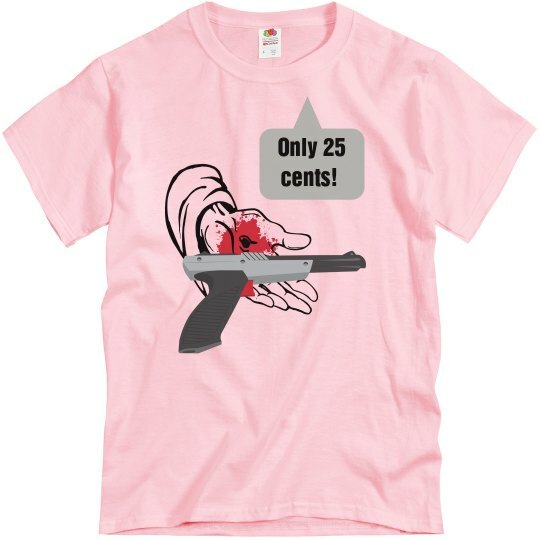 $0.25! Wow, what a garage sale! Custom Text: Only 25 | cents!